No matter the size of the job, the Donnelly Fleet and Commercial Team gets it done. There is little wonder why so many local companies and organizations place their trust in the capable hands of the Donnelly Fleet & Commercial Services Team. We recognize your special needs and understand you need a quick turnaround time on repairs. Our service advisors and technicians are skilled, honest and dedicated to customer service. 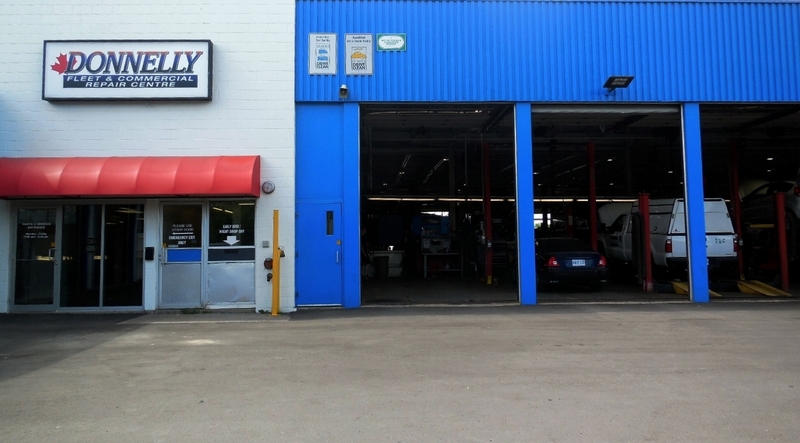 The Donnelly Fleet & Commercial Service Centre has a total of 28 dedicated bays, many equipped with heavy truck hoists, and a Service Advisor team with over 65 years of combined experience. Our factory trained technicians have the skill and resources to get your vehicle back on the road quickly and fixed right. We service most makes and models, cars and trucks. To book fleet service call or email the fleet service team.